The AshMatt fans have the best tweets about his coffee posts! 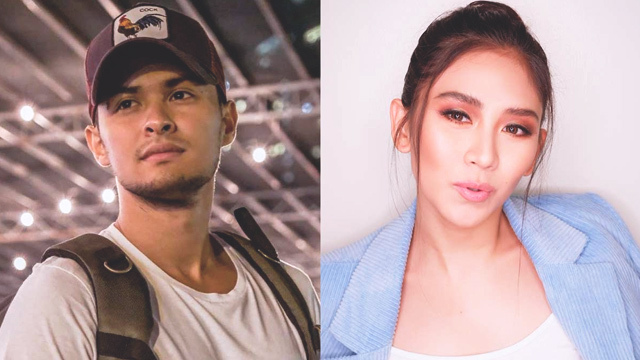 According to PEP.ph, Matteo Guidicelli has officially confirmed that he went on numerous dates (coffee dates, in particular—more on that later) in Italy with longtime girlfriend Sarah Geronimo, following a September 10 report that they were spotted leaving a Manila airport for a quick vacation abroad. “Masaya. It was very enjoyable, memorable." 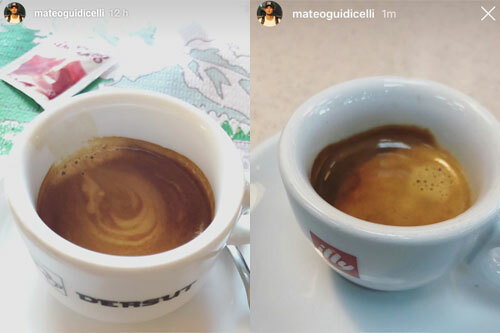 While the couple refrained from posting any pictures of them together during their trip, netizens picked up clues from Matteo's Instagram Stories showing coffee cups from different cafes that they went to for the past week. As expected, hilarious tweets ensued. The coffee cups—which were labeled as Manifattura Italiana del Caffe, Panino Giuso, Dersut, and Illy to name a few—indicated Matteo's location. All four are popular coffee shops in different parts of Italy. Yung totoo Ashmatt pumunta lng ba kayo ng Italy para mag coffee?? Ayiba! HaHaha.lols ????????? 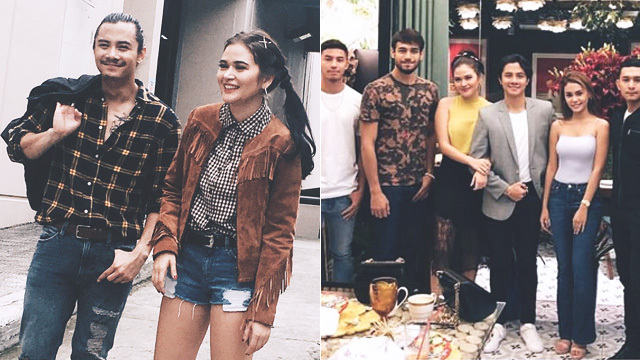 Friends of AshMatt: Uy, kamusta Italy? Sabi sa inyo magkakape lang talaga AshMatt sa Italy eh. Right @mateoguidicelli @JustSarahG ? Paka-rk ng mga batang ito eh, ayaw ng kape sa kanto. ???? 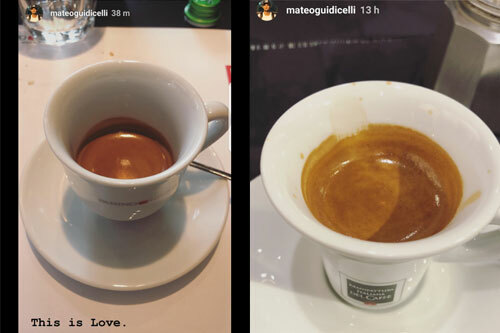 When it became evident that Matteo won't be posting any photos with Sarah, one AshMatt fan photoshopped the singer-actress' face on his coffee cup to jokingly reference her absence in his coffee dates in Italy. Matteo then retweeted the edited photo along with his laughing with tears emojis. Kahit isang picture lang oh. Picture nyo together or kahit stolen lang ni Madam bwahahahha baka naman. hihi! Aliw na aliw siguro kayo ni @JustSarahG sa mga Ashmatt or natatawa na lang kayo sa mga comments nila sa igs mo. Sige lang enjoy your trip.???????? kuya Matt! Ibang view naman pls. Road? Flower? Sidewalk????????? Anino ni sarah sapat na.. ???? 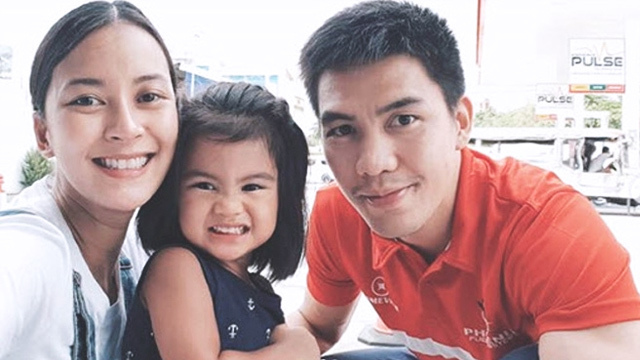 post kana dong oy!